Macungie Show B-Model Mirror Bracket Special! We have some overstock B-Model Mirror Bracket Sets on stocks so it is time for a limited supply Macungie Show Special!! $500 per set of top quality stainless steel mirror bracket sets with all mounting hardware! Now through the end of June only! (or while supplies last!) That's $100 OFF! 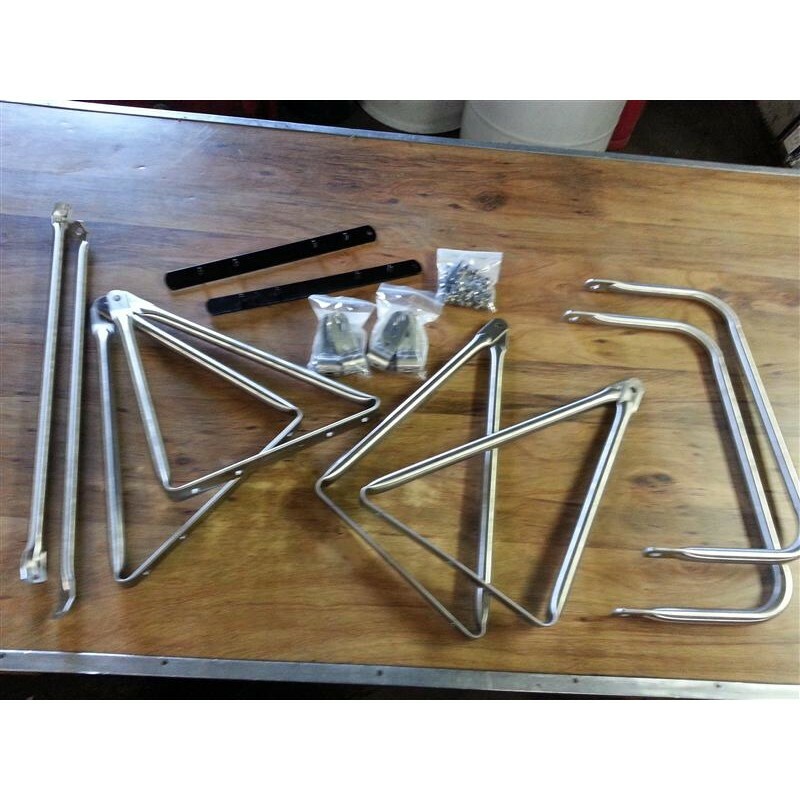 Help us move some stock and spruce up you B-model with some shiny stainless steel mirror brackets while you're at it! !